Remember the days when toys were made of wood and had a solid construction. Well, if you are nostalgic about things like that, then you will love this DIY. A family friend of mine recently made some adorable wooden boats. He has so kindly shared the instructions with me , of which, I am now passing on to you. This DIY wooden toy boat would make a perfect gift for a little one, or it could be a great project to do with a slightly older child. Face frames are one of the easiest parts of a cabinet that there is to build. 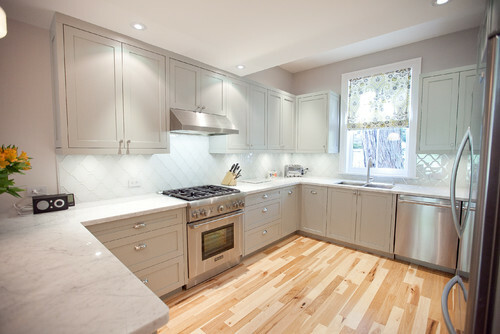 However, there are a few important things to consider when planning your cabinet layout. So today, I thought that I would share with you this quick tutorial on how to build face frames – with the intention of pointing out those very important considerations. 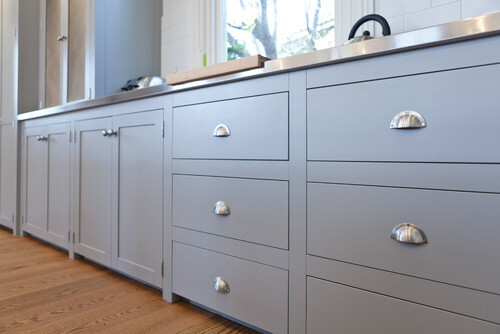 Shaker cabinets are one of the most popular choices for cabinet styles. They are sleek and clean looking, while maintaining just enough detail to avoid being labeled plain. They can work in pretty much any design style, and lucky for us, they are one of the easiest to build. But, not everyone knows exactly how to build a shaker door. So, in this post “How to Build Shaker Doors” we will focus on instructions for constructing basic shaker doors. As promised, I am demonstrating how I made the cedar top for my DIY Island last week. This particular tabletop build is done using 6″ construction grade cedar planks. Now if you know anything about cedar, you know that the construction grade lumber is quite rough, and it may seem like an unusual choice for a DIY tabletop. However, it actually makes a beautiful rustic piece when done properly. In fact, if you try it, you may never want to use standard pine (most DIYer’s wood of choice) again.